To take on Micromax and Xiaomi in Indian market, Samsung has launched it’s first Tizen based budget smartphone, Samsung Z1 in Indian market priced at Rs 5,700($90) in Black, White, and Wine Red colour option. Tizen Association, Samsung, Intel, and the Linux Foundation jointly developed new Tinzen OS. The all new Samsung Z1 supports Dual-SIM(GSM+WCDMA), 3G, GPS, Wi-Fi, and Bluetooth 4.1. comes with a 4-inch WVGA PLS display with resolution (480×800 pixels) offers superior picture quality with wide-angle view and crystal clear resolution perfect for playing games, watching videos and browsing. Samsung Z1 runs on Tizen 2.3 OS with Private mode, Send Help Message and pre-loaded Anti-Virus makes borwsing faster and safe while dual core processor clocked at 1.2GHz with 768MB of RAM allows you to enjoy your multi-tasking faster and smoothly while 4GB internal memory and up to 64GB external memory offers you enough space to store your favourite music, video, apps, games and Movies. Samsung Z1 sporting a 3.1-MP rear camera featuring Dream shot and auto face detect for shooting and 0.3-MP VGA camera for video calling and selfies powered by a 1500mAh battery with ultra power saving mode promising up to 8 hours of Talk time and up to 7 hours of Music playback Time measures 120.4×63.2×9.7mm and weight just 112gm Samsung Z1 user will also get free content from Club Samsung, Three month free subscription from Hungama, subscription of nexGTv and BoxTV worth Rs. 1,750(you can access over 7,000 Bollywood and Hollywood movies including local TV shows). 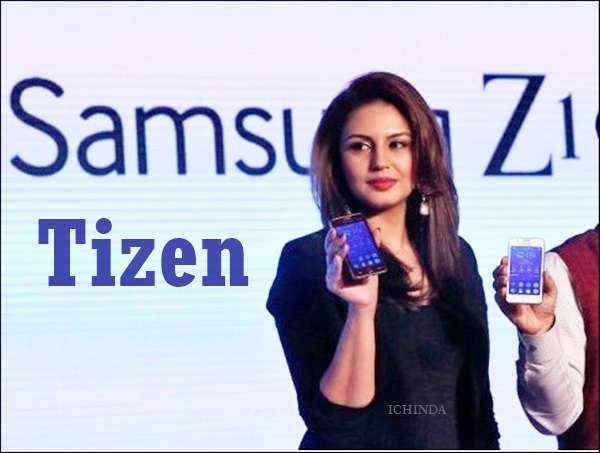 At last few honest word, Samsung Z1 with Tizen going to be the next choice of budget phone lovers. What you think? Please be first to write a review.